Starts from 55 Euro per day! 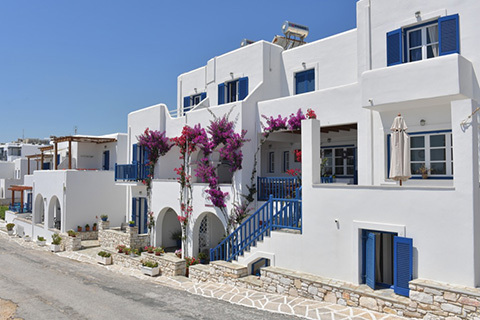 For Bocamviglies Rooms By The Sea in Naousa. Car category A available. Unlimited Km, Third party Insurance, free delivery to/from port. Vat included. • 6 Days car rental , with unlimited Km, Third part insurance, CDW insurance & VAT Included. · Car fuel: the car will be delivered full, so your obligation is to return it full.